Now, if you have got a message from someone who is not on your contact list, iOS email app makes this info easy to capture and displays the address and phone number of that person if it’s available, with the opportunity for you to ignore him/her or add to your contacts. If you don’t like that your first page is filled with many apps, now you can make it blank for yourself in new version of iOS. All you need to do is moving all the apps on the right page. Though you have to leave one app in the menu bar, the first page will be empty and will display your beautiful wallpaper. Though you can bookmark websites using Safari, now you can also use another way of finding content. If the website is subscribe-able, go to that page and click “add current site” button at the bottom. The majority of iOS users, don’t use the notes app, however now with the arrival of iOS 8 I’m sure that many people will start using it, as now it supports rich text(bold, italic, underline) and makes possible to include pictures, animated GIFs or videos. In the past, Apple was using Google search, but know it is operating with Microsoft and uses Bing. However, both these search engines use to track every move users make. So, now, if you want to make sure that you are in an extra privacy, you can use DuckDuckGo option of search in Safari. iOS 8 added new fantastic feature to Find My iPhone app. By turning on “send last location” button, you can always find your phone’s last ping, even if the battery was very low. If you want to make an online purchase, but you don’t want to type your credit card number, now it’s possible. 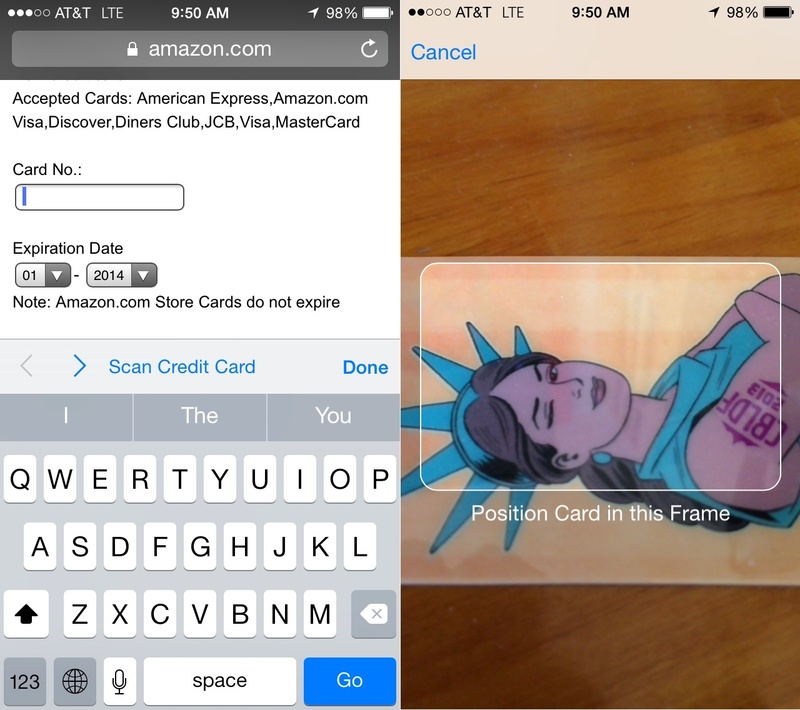 if you use Safari and run into a CC field, you can take picture of your card in order to scan number. It will be automatically added to the credit card number field. I’m sure that everyone who takes many pictures has some pics which he/she doesn’t want others to see. So, know, it’s possible. In the Photos app, you just need to hold your finger on the picture or the video and select “Hide”. Though it may look like disappeared, you can still see it by pressing the Album button. Now it’s possible to set from 3 to 10 seconds’ timer in order to take photos. If you use the rear camera, the flash blinks and gets faster as the time gets closer. Unfortunately, there is no audio option available. If you want to make smaller or bigger the font size of your iPhone, you can go to settings>displays and brightness>text size and use the size, that is more comfortable for you. Now, you don’t have to open the Messages app to reply to the message if it came on the lock screen through Notifications. You just need to swipe down and the reply box will appear. You have always been able to see which apps use the most space in your iPhone. Now, it’s also possible to see which apps hogg your battery. You can see this statistics for the last day or week. The iOS Mail app has new features when you swipe a message. For example if you swipe it right, you mark the message as read or unread, if you swipe it left you trash the message or flag it. In addition, there’s a new feature called “notify me”. It will send you a notification if that message gets a new reply. 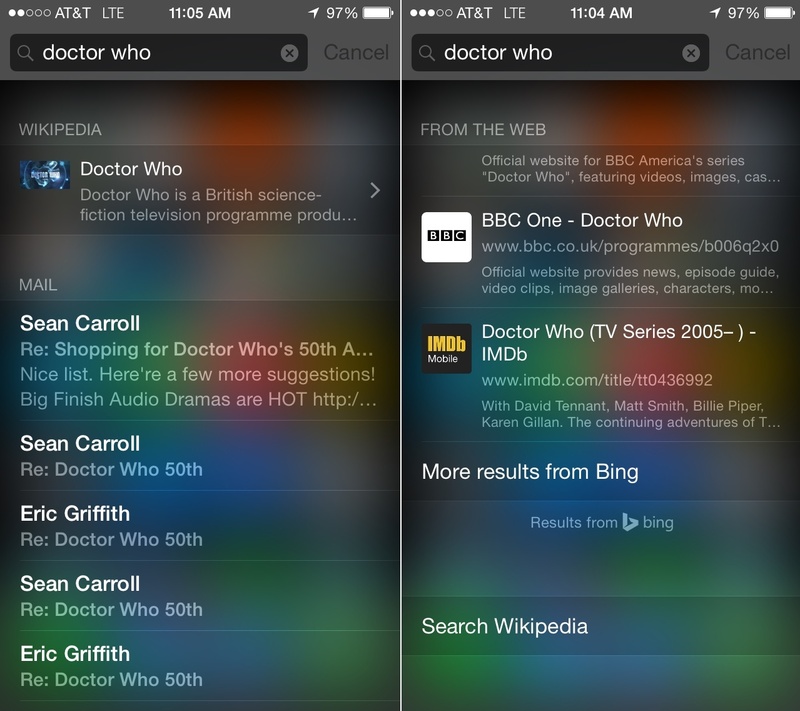 You can access Spotlight search by just touching anywhere on the home screen and swiping your finger down. 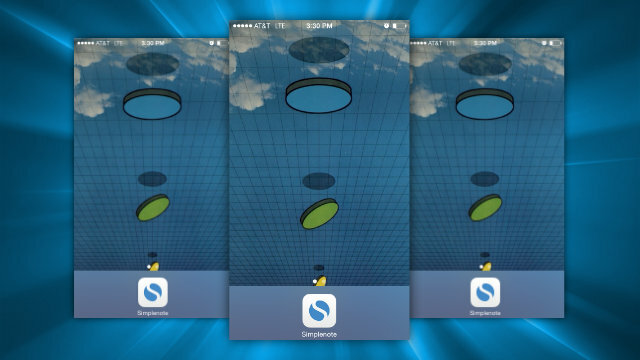 With this search you are able to find content in your iPhone very easily. However, now, it is also available not only search for things inside your iPhone but also in Wikipedia. Now, in any message conversation, by clicking the details button at the top, you can name the conversation, send all members your current location, activate “do not disturb” in order to mute your notifications and best of all, see a complete list of attachments. 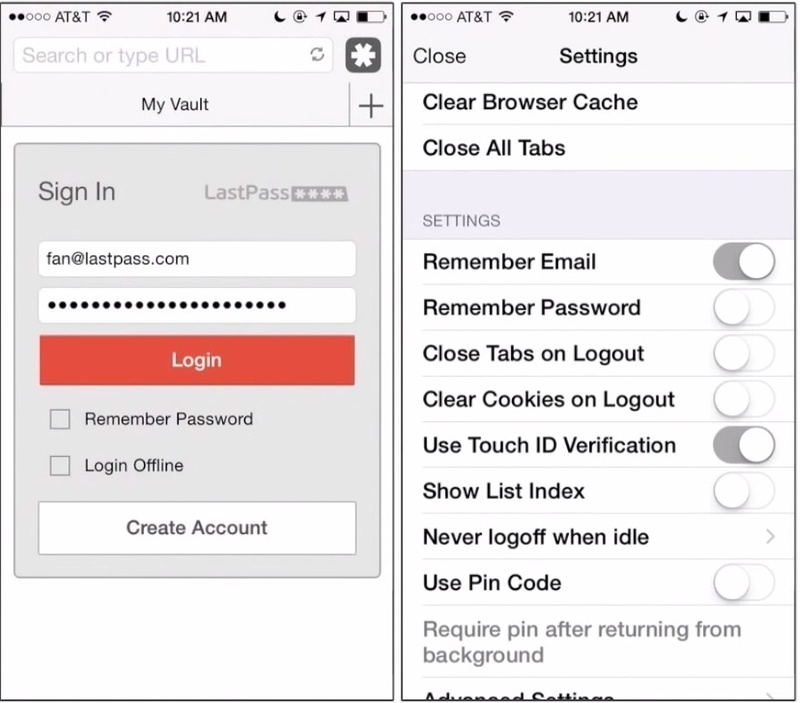 There are many password apps such as 1Password or LastPass which have been long available in iOS. 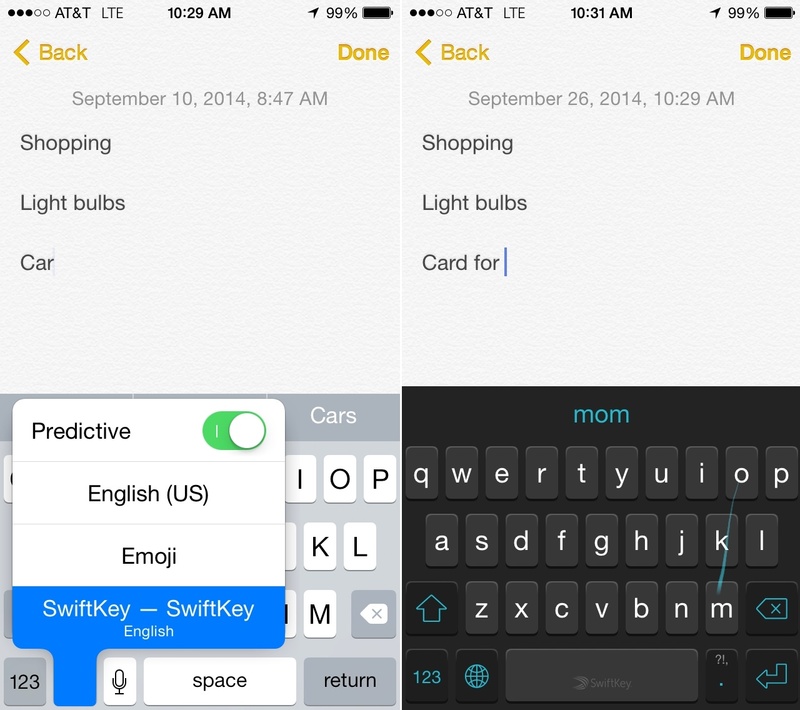 However, with iOS 8, they have more important features. For example, now, instead of copying a secure password to paste it in browser, the secret word is automatically passed on the browser. In addition, you can also use iPhone 5s or 6’s fingerpring sensor to set the password. Do you want to access your Kindle app? Do you want to add notes in Evernote? Do you want to see your Google Drive uploads? 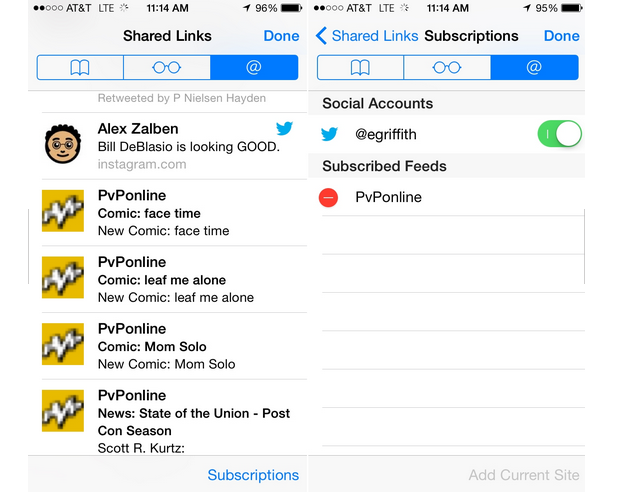 Now, you can do all of these things with notification widgets. In Today section of notification center, you can click edit and add as many apps as you would like in order to access them easily. 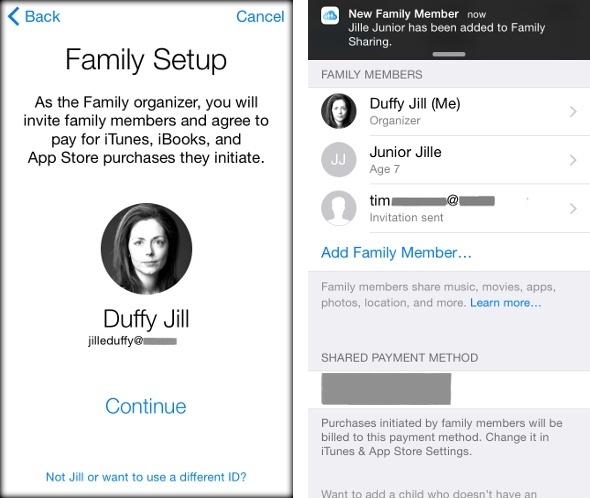 If you don’t want your family members to do purchases with your Apple ID without your permission, now it’s possible. With iOS 7 you have a new option- share apps, iBooks or iTunes purchases with your family members. With this option, parents can for example approve purchases made by their children. Now you don’t have to just rely on Emojis, as new third party “plug-in” keywords are now available for iOS with both free and paid versions. Now, you can auto-delete your two-minute videos you send via Messages, if you make them right from the Message app by holding the camera icon. However, you should take into account that the other side can save your video in 2 minutes time. In addition, you can change this time of 2 minutes in your settings. Sometimes it’s hard to go to Shazam, make it listen to the song you want and determine who’s singing, because it’s time-consuming. However, now with Shazam’s new function, which is integrated with SIRI, you can just ask Siri “who is singing” and she’ll let you know. Want to talk to Siri but don’t want to press the button? If in your setting “Hey Siri” is enabled, you can just say “Hey Siri” and the Siri will respond to you, even in standby. Do you think that after deleting your photos in iPhone they will never appear again? You’re mistaken! The new iteration of the Photos app added a new album called Recently Deleted. This is a great chance for those who delete their photos and soon regret about it. In this album you can find the photos that you deleted in 30 days’ time. So, if you want to really delete a photo forever, make sure that your delete it from that album. In older versions of iOS, you took a photo, then had to open your favorite photo editing app in order to crop them or apply some filters to them. Now, with the new version of iOS, you can quickly view it, click edit and crop, rotate or adjust light, color and grayscale. There are also some filters available. Now a new function of sending multiple images via messages is available. Though it’s still possible to take photo inside from your messages app, you can also select bunch of your images/videos and send them all at once, rather than choosing them one by one like in the older version. So, here are the top 25 best tips and tricks you should be familiar with as an Apple Fan. Are there any other ones that we didn’t mention ? Please let us know in the comments below.